Ted Kilcommons joined MG & Company in 2013 with a background in carpentry, furniture design, teaching and general contracting. In that time, Ted has project managed KITH, Billionaire Boy’s Club, Garrett Leight California Optical, Rouge Tomate, and Gibney Dance among others. 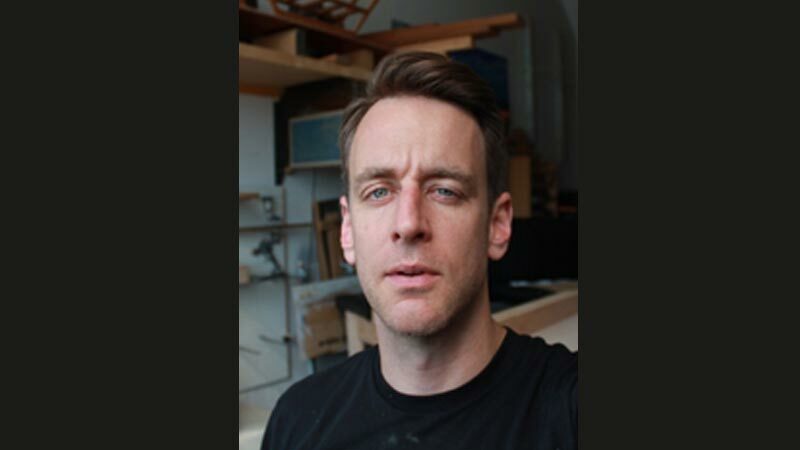 Ted teaches furniture design at Pratt Institute and his work has appeared in Interior Design and Popular Mechanics magazines, where he was a contributing writer.